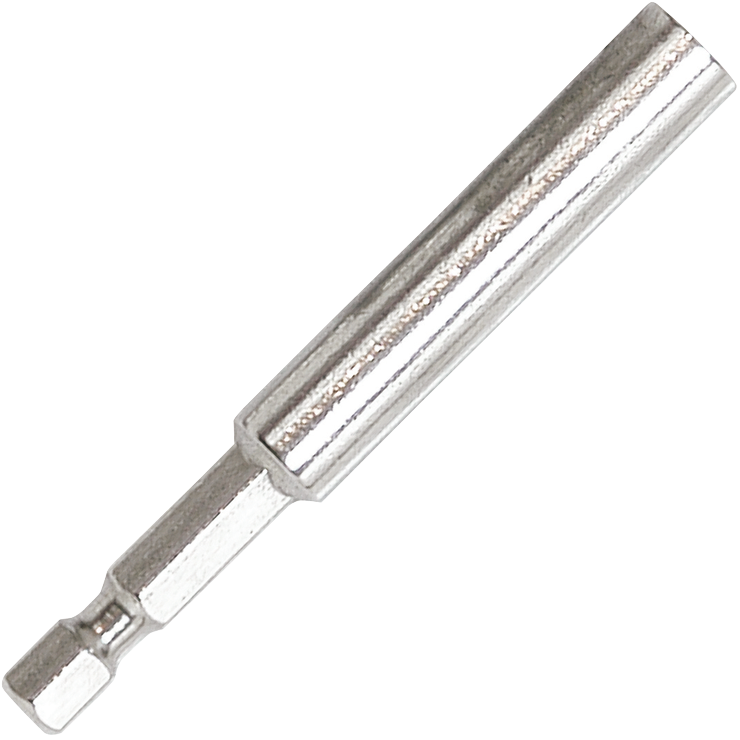 This bit tip holder is for use with screw guns. It has a 1/4 In. tool end and a 1/4 In. hex recess for bit tips. This holder has a strong magnet to help ensure that the bit tip doesn't unintentionally come out of the holder.